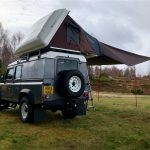 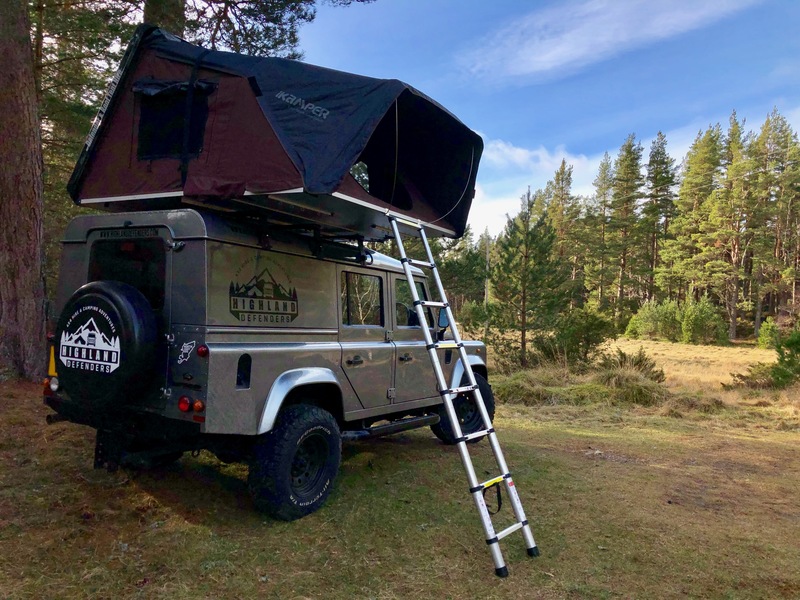 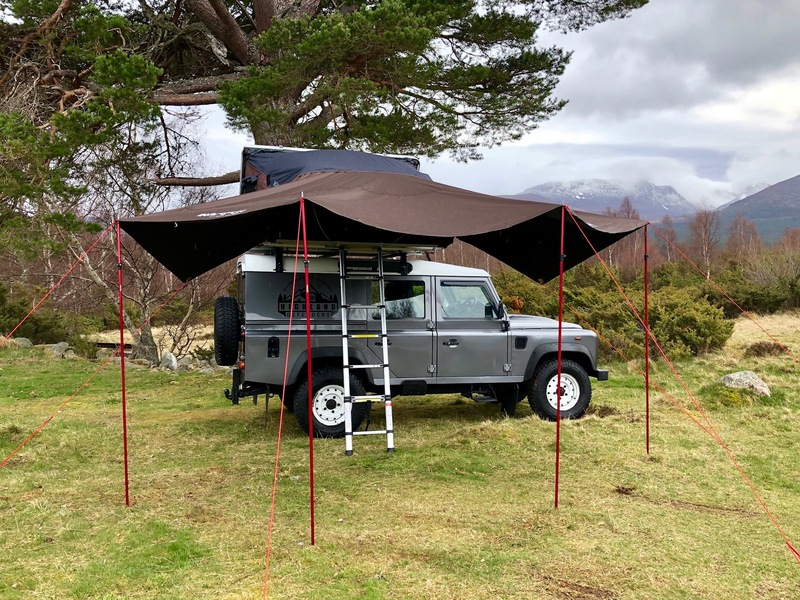 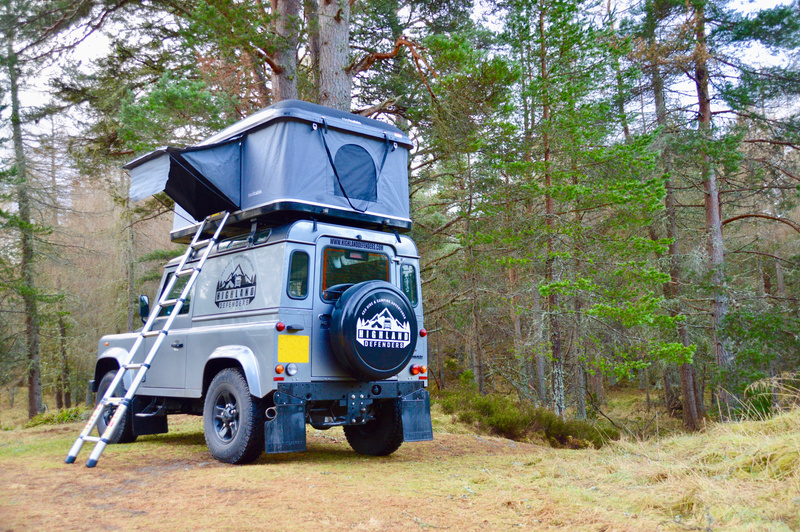 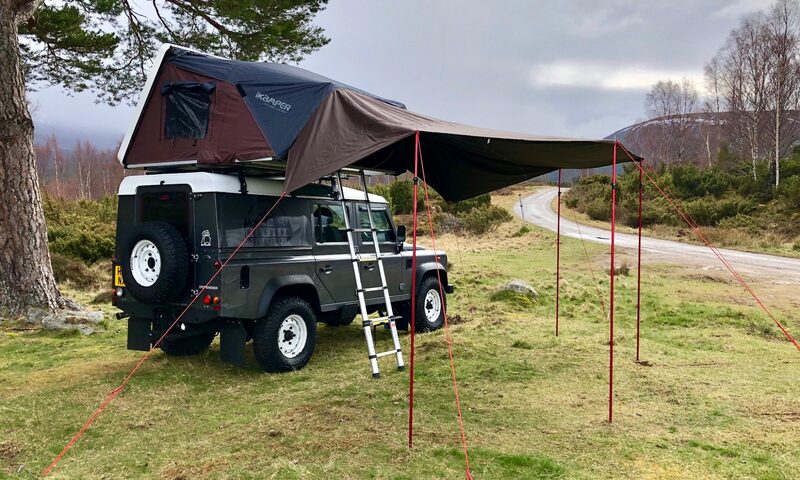 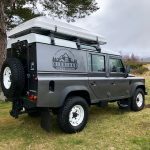 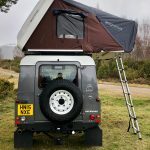 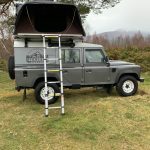 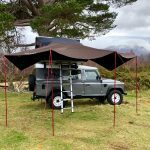 We offer both short wheelbase Defender 90’s with 2 person roof tents, and long wheelbase Defender 110’s fitted with 4 person roof tents (2 adults & 2 children or 3 adults). 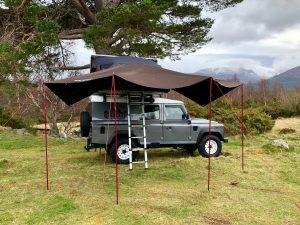 Gas struts lift the lids so you don’t have to! 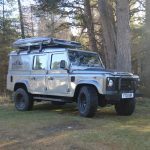 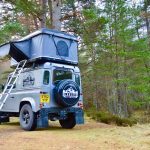 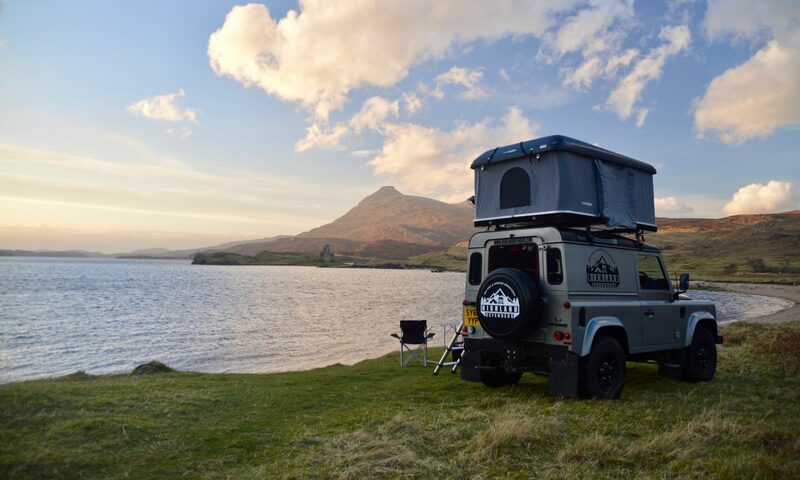 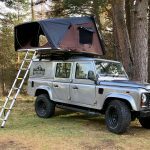 Each Defender and roof tent package comes complete with a full camping kit, details of which can be found here. 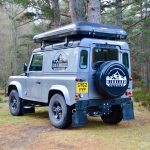  To enquire about a Defender roof tent hire, please contact us.